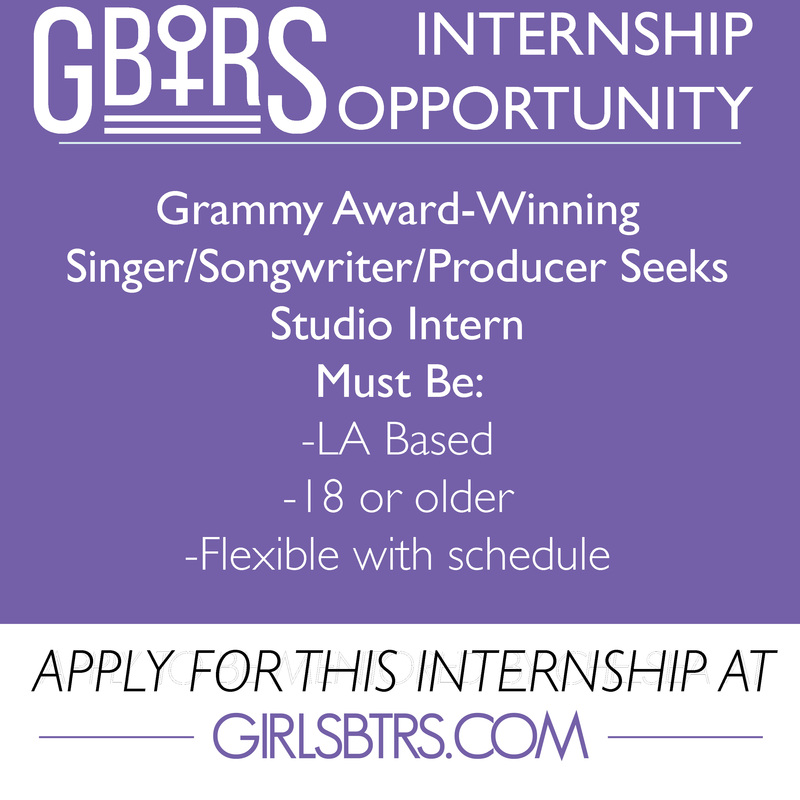 We are looking for an LA based intern to help out a Grammy Award-Winning singer, songwriter and producer. This position requires basic studio knowledge or interest and a flexible schedule. You must be 18 years or older to apply. This is a great opportunity for someone starting out on their studio journey as you will be aiding with catalog research, contact research and more.